As an Executive Coach, Conference Speaker and Masterclass Facilitator, Carol Fox has assisted thousands of people in improving their personal and professional lives through building confidence, finding motivation and learning better ways to communicate. For 30 years, she has collaborated with all levels of government, not-for-profit and corporate clients sharing practical, effective concepts from her best-selling book Confident Communication for Leaders. Carol’s knowledge base has been bolstered by her time lecturing in two subjects at Victoria University plus a plethora of professional qualifications across science, education and therapeutic fields. She holds a Bachelor of Applied Science, a Graduate Diploma in Education and is currently studying her PhD in Clinical Hypnotherapy. Her influential master’s degree thesis, Women’s Perceived Barriers to Elite Coaching Positions in Australian Sport, helped to establish Carol as a serious name in leadership and equality issues. This thesis - exploring the apparent social, cultural and institutional pressures placed upon women in top coaching roles - positively impacted the Australian Sports Commission into easing some of these barriers when determining their future policies. Carol is also internationally qualified in Neuro Linguistic Programming, Time Line Therapy, Hypnotherapy, Matrix Therapies and as a celebrant. Further background as Victoria’s first professional female surf lifesaver, a state-level swimmer and water-polo player, coaching and even competing against men in ironman competitions has given Carol invaluable insight into the mentality required to be a leader that translates to general life and business. Carol is the President of Women Sport Australia (advocating for gender equality across wages, resources and opportunities) and was a chosen to be a baton bearer for the 2018 Commonwealth Games Queens Baton Relay. Hannah Macdougall is an elite Para athlete, dual Paralympian and Bronze Medalist, Community Resilience and Engagement Advisor at the State Emergency Services, Inclusion Advocate, and has completed a PhD in Athlete Well-Being, Mindfulness, and Motivational Interviewing. Hannah applies her experiences and evidence-based knowledge to motivational speaking, workshops and coaching/mentoring. Hannah seeks to connect with multiple communities through her humour and passion, walking her talk, and a genuine desire to help others achieve their potential. Stephanie is one of Australia’s most successful elite artistic gymnasts having represented Australia at the 2004 Olympic Games, 2003 World Championships and the 2002 Commonwealth Games. She continues to stay involved in the Olympic movement at the state level, as a Director on the Victorian Olympic Council board and Committee Member of the Olympians Club of Victoria. Steph has also worked in the media as a Sport Specialist commentator for Channel 10 at the 2010 Commonwealth Games, participated in the Hollywood Gymnastics movie ‘Stick It’ and is a regular guest speaker and event MC within the sporting environment. Mark is a physical performance specialist, who has worked in strength and conditioning and rehabilitation with elite sport teams around the world. He has also been an educator in health and fitness for many years. 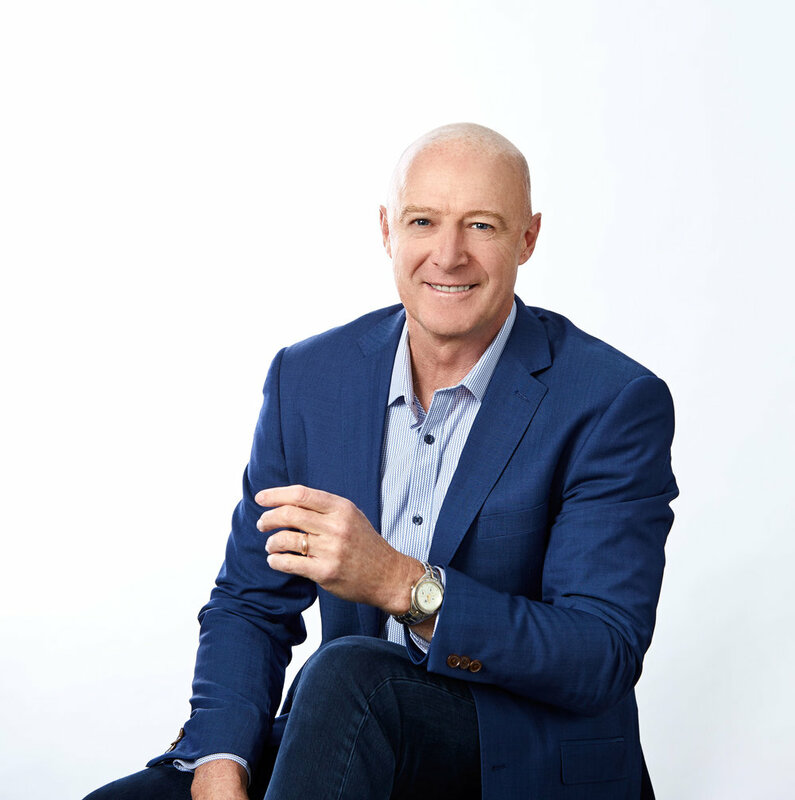 While most workplace fitness providers offer either ergonomic assessments or fitness/health assessments and programs, Mark has taken the lessons learned from high performance environments and applied them to the workplace to provide a unique and bespoke approach to improving the health and performance of employees. Mark can also present short or long talks or workshops on a variety of health and wellness topics tailored to your needs. After 26 years as a senior manager in the Victorian Public Service, and the CEO of a not for profit organisation, Cathy specialises in Strategic and Business planning; organisational governance; and is extremely competent writing government funding applications. Currently working with state sporting organisations, emergency services and local government Cathy enjoys providing support and direction to enable individuals to build on their pathways to success. With 20 plus years working in senior management roles in State Sporting bodies, including a stint as CEO, Tamatha has an extensive background in strategic and project planning as well as grant writing and organisational governance. She has also been an advisor on state and local government projects. She is able to provide clients with a variety of strategies to make theory become a reality and enjoys helping others, and the organisations they work for, reach their full potential.